Even if you’re not trying to lose weight, what you eat between meals plays a big role in how healthy you are. While snacking between meals is encouraged by nutrition experts, there are a few common mistakes that all of us make while eating between meals. Reaching out for that packet of chips or stepping out for a plate of chaat are not the best options during snack time. On a regular basis, these heavily salted and fried foods lead to water retention and even high blood pressure. High sugar foods such as pastries or a packet of biscuits are not a great idea either. Here are some of the snacks that you can keep handy at home or pack before you leave for work. 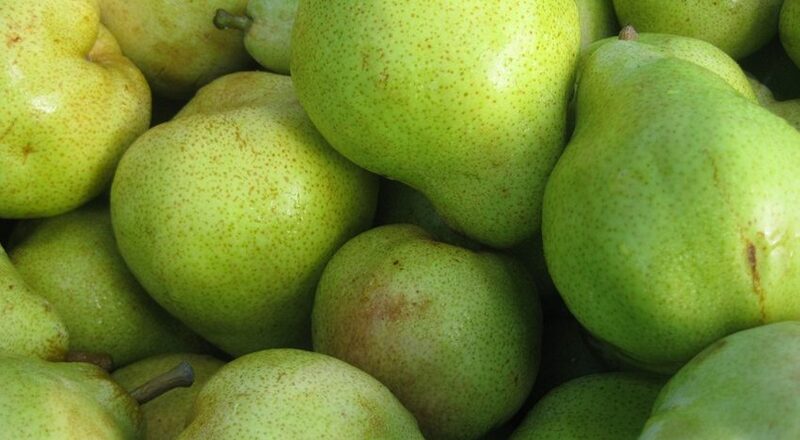 Fruits such as apples and pears, which are not so high on sugar, but contain a lot of fibre are extremely filling until your next main meal. 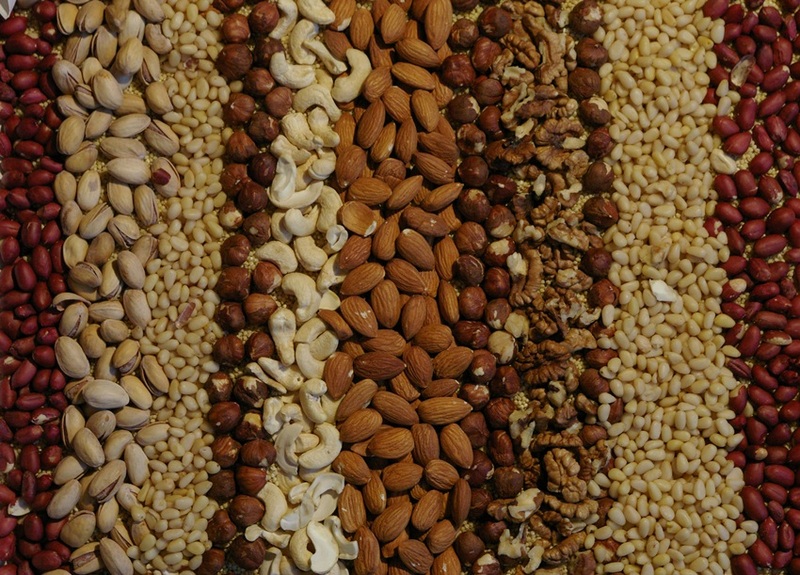 A handful of nuts, which are high on Omega-3 fatty acids, are a good option for snacks. Dates and figs are great to snack on if you’re craving something sweet. They’re also high on fibre and iron, an essential mineral that helps regulating the red blood cell production and also helps purify blood. A multi-grain toasted or plain sandwich with some grilled vegetables, but without cheese, is another low calorie option that also ensures that you’re not hungry until dinner time. A bowl of mixed sprouts with chopped onions and tomatoes and a dash of lime is a great way to add protein into your diet and is a healthy alternative to say, chaat, since sprouts are crunchy and filling at the same time. Are flourless cakes as good as the real deal?